There are plenty online tools you can use to check grammar. This tool was created by Automattic and is considered one of the best for checking grammatical mistakes made while working online. With this tool, you can check for spelling and grammatical mistakes in your writing and it will also offer suggestions improve your piece of writing. This tool also provides different add-ons and extensions that work on various platforms. However, since there’s no official support for these add-ons, we recommend that you stick to the online version. PaperRater is a free online tool that checks for plagiarism and grammatical mistakes. The Plagiarism Checker is an exceptional feature and the grammar checker feature relies on a patented cloud system. PaperRater’s proofreader provides instant results and the scoring component in the program gives scores based on your written work. The fewer mistakes you make, the higher the score. 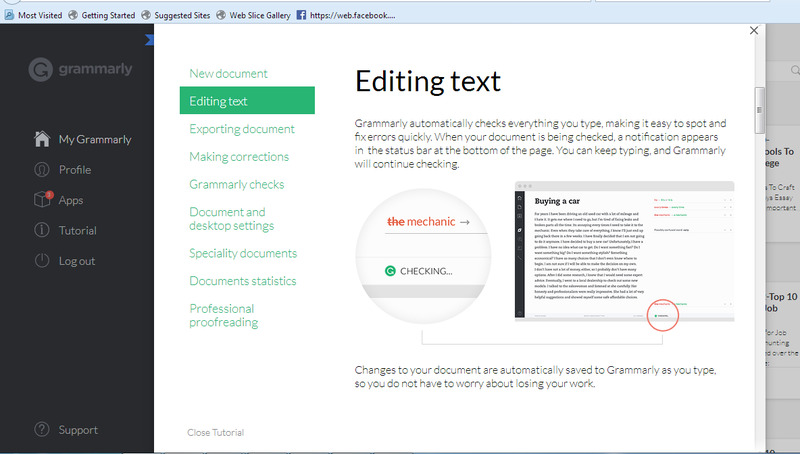 Grammarly is regarded as the ideal grammar checker tool and can help you find spelling and grammatical errors. It is one of the most popular grammar checkers in the world. In spite of the fact that it isn't free to use, there is a free chrome extension that’s very handy for writing "error-free" content online. If you want to use it, just visit their site, create a free account and get the free chrome extension to quickly improve your written work. You can also use this tool to check spelling whenever you write online (whether Wordpress, Gmail or even Twitter). Online Correction is an online tool that helps you to find any grammar, spelling or stylistic errors that may have slipped into your writing. If you want to use this tool, simply go to their site, and you will see a basic text editor where you will enter your text to check for grammatical errors. It also has an auto-correct feature whose results will appear on your results page. You can choose the language including regional variations like UK English or US English. No matter which language you're working in, this online checker tool will enable you to find and correct any grammatical errors made. With this tool, you can use a microphone to change your text into speech while revealing any errors in your speech. You can also enter check your content for any grammar, spelling, and punctuation mistakes. It is an excellent tool for all beginners who want to improve their writing online. 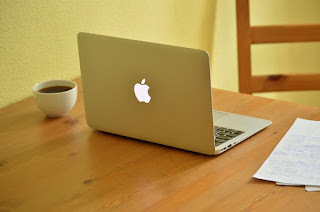 Poorly-written content can greatly affect your blog's readership and search rankings. Nobody likes to read poorly-punctuated texts. When it comes to these kinds of problems,, this tool can come in handy. Improperly utilized punctuation; the right use of apostrophes, commas, colons, and semicolons among other marks. Enhances your grammar through rectifying issues, for example, dangling modifiers and fragments among others. Check out their site, put your content in, and it'll correct your grammatical errors. All you have to do is click on Check your text and it'l give you some suggestions. And there you have it! The above are just some of the tools that you can use to check grammar and sentence structure online. For college students, if you have any issues with definitions essay topics given in class, you can visit any online source for assistance. Sophia Clark graduated University in New York with a B.A. in Journalism in 2011. She's a creative writer who loves to share her thoughts with readers and currently writes for Eliteessaywriters. In her free time, she enjoys writing fiction as well as reading it. Connect with her on Twitter and Google +.